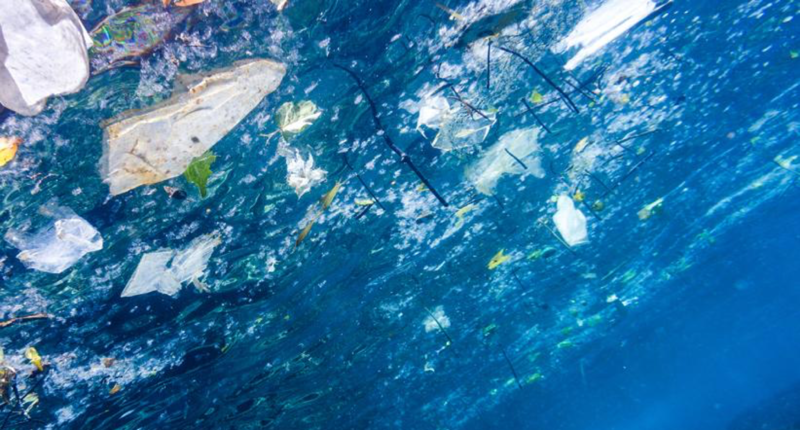 Ocean plastic pollution is a rising environmental priority that has attracted the attention of a wide range of stakeholder groups, from consumers to investors. 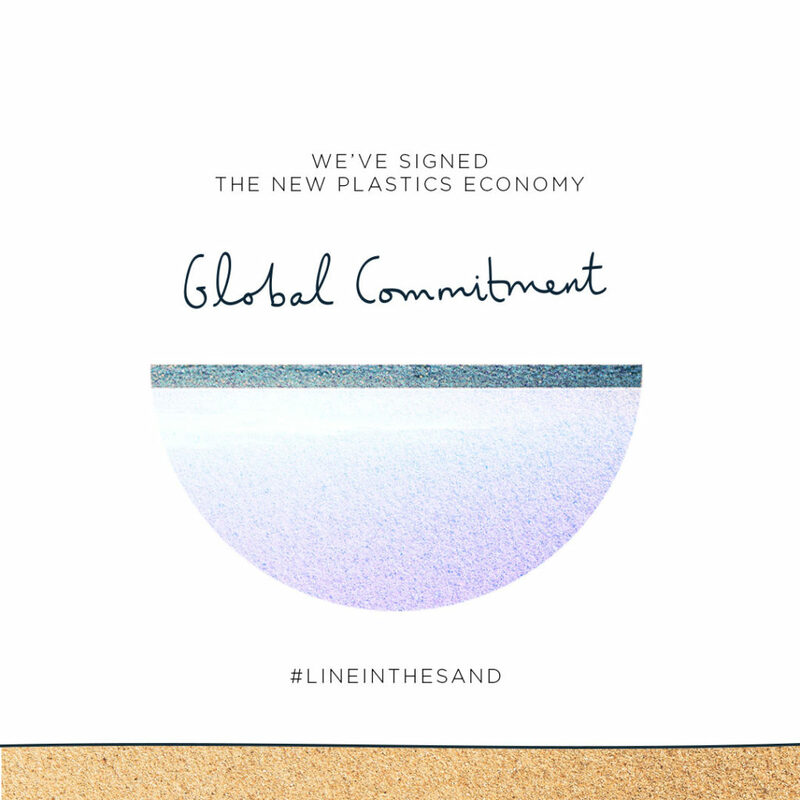 Growing urgency and awareness around the issue is driving businesses to make bold commitments to reduce their plastic footprints. The scale of the problem is significant, but there is limited information and ready solutions available to support organizations in their efforts to turn the tide on ocean plastics. A multi-stakeholder initiative is now taking shape to develop robust metrics to help shape operational solutions and effective actions to address the plastic and microplastic pollution crisis. Lead by Quantis and ecodesign center EA, The Plastic Leak Project will take an in-depth look at the circular economy of plastics, assess existing knowledge gaps and develop a methodological guide that any company can use to locate, map and assess plastic leakage along their value chain. Let’s shift the plastics conversation from crisis management to metrics-based problem solving to fuel positive change. + Develop global methodological guidelines to assess plastic leakage in Life Cycle Assessment and publish them as an openly available reference. + Develop a set of sectoral scientific guidelines and industry-specific guidance. + Produce two case studies based on a pilot testing phase. + Develop data that can be used in LCA as 1) loss rates, 2) release rates and 3) activity data (plastic waste generation along the supply chain and typical end-of-life/recycling scenarios, depending on country). + Advance the science by communicating widely. + Create a community comprised of the best scientific experts on plastic and leakage, governmental organizations and industry in order to identify and assess the solutions to tackle plastic leakage. The Plastic Leak Project has officially kicked! Watch this space for more information or contact us to learn how to get involved. Companies want to take action to address plastic leakage but lack the tools to ensure that their efforts have a meaningful impact. The Plastic Leak Project and its metrics-driven methodology will fill an important gap in managing the plastic pollution crisis by enabling companies to locate and measure plastic leakage along their value chains. Gain visibility as a participant in a collaborative effort to find a solution to one of today’s most pressing topics. Benefit from powerful communications. Upgrade your sustainability reporting with metrics-based plastics leakage data aligned with other sustainability metrics. Set the standard on assessing plastic leakage. Define where and how to best tackle the plastic problem within your value chain, ensuring company resources are wisely invested and the best outcomes are achieved. Pioneer a new science-based approach towards finding the right solutions to the plastic crisis. Team up with other key industry stakeholders to implement plastic field -level and eco-design actions. The Plastic Leak Project currently counts 18 members from diverse industries, including Adidas, Arla, Cotton Incorporated, Cyclos, Decathalon, The Dow Chemical Company, Eastman, Enel X, European Bioplastics, European Tyre & Rubber Manufacturers’ Association, Mars Incorporated, McDonald’s Corporation, Plastics Europe, Sympatex Technologies, as well as a strategic committee comprised of international organizations International Union for Conservation of Nature (IUCN), United Nations Environment Programme (UNEP), the Life Cycle Initiative and the World Business Council for Sustainable Development (WBCSD). Quantis is experienced in convening multi-stakeholder initiatives to tackle some of the most pressing issues in sustainability. Two of our most recent examples are looking at land use change and sustainable packaging in cosmetics with co-founder L’Oréal.